A governor of northern Mexico is planning to block future caravans of Central American immigrants from entering the region by blocking the roads leading to the state of Coahuila, where a caravan arrived 10 days ago. 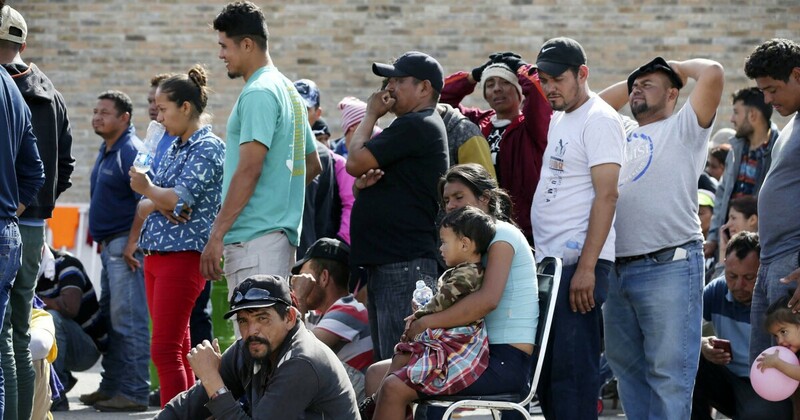 Coahuila Governor Miguel Angel Riquelme said the state government is planning to close all roads into the area if more immigrants traveling in large groups are trying to enter the area from neighboring states. "We must divert the roads," Riquelme told reporters, according to a Mexican news site. "The reality is that someone sends them here." Riquelme told Mexican domestic secretary Olga Sanchez Cordero, the Mexican government needs to find a permanent solution that stops putting pressure on communities where large groups are going through or arriving. Riquelme wants the fathers to secure Mexico's southern border to prevent people from entering Mexico illegally. On February 4, a group of approx. 1,900 immigrants on buses in Coahuila's Piedras Negras, sitting just across the border from Eagle Pass, Texas.